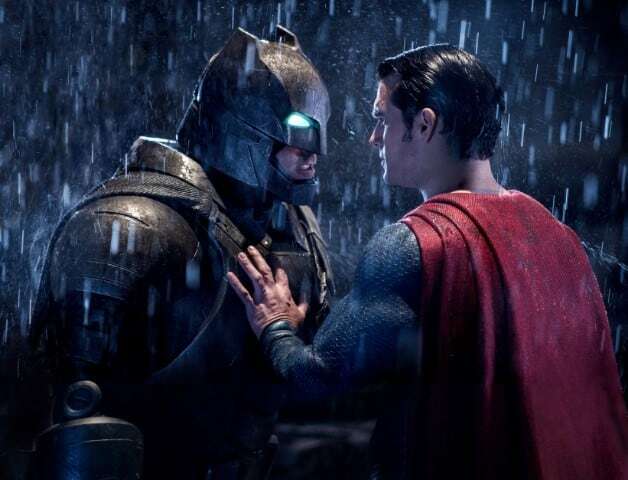 During an interview with the LA Times, Warner Bros. Entertainment chairman and CEO Kevin Tsujihara discussed DC films "for future Superman and Batman movies. While the future of Superman remains in question, a new movie featuring the Dark Knight is due to be released in roughly two years. Plot details for The Batman are currently under wraps, though the movie will center around a younger Bruce Wayne and includes multiple villains. Matt Miller is still not directly based on Frank Miller's Year One comic and will use the Dark Knight's detective skills to a greater extent than previous DC Movies. Stay tuned to Heroic Hollywood for the latest news on the movie and all of Warner Bros. When the first Suicide Squad was about to hit theaters DC fans were completely ecstatic. The trailers looked great and the feel of the movie was much different than the darkness that preceded it in Man of Steel and Batman v Superman: Dawn of Justice . This movie was expected to be one of DC's biggest hits and it turned out to be one of the biggest let-downs of all time. Suicide Squad was bad and its reviews reflected that. It was one of the only movies I have ever been upset and made me want to leave the theater. A sequel was announced because the film did well at the box office, going through a number of drafts until James Gunn was brought on to write it. 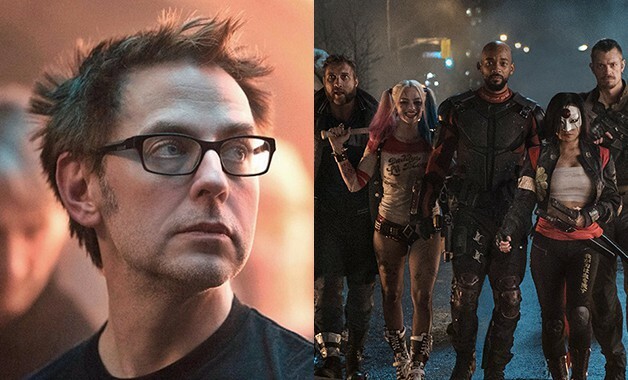 With James Gunn now officially set to direct The Suicide Squad it looks like the movie will be a bit of a soft reboot.